Whether you stay home or “fly south” for the winter, prepare your property for cold weather. In recent years, record low temperatures caused pipes to freeze in areas that seldom get cold enough to experience the worst of winter. Homeowners who “fly south” for the winter are familiar with the idea of winterizing to guard against freezing while they are gone. However, with weather patterns shifting, homeowners who stay home for the winter are finding there can be issues with freezing pipes, even though they are living in their home and running water daily. Be sure all plumbing is unclogged and running well before freezing weather hits. If certain rooms have pipes located on outside walls, let the sink associated with this pipe drip constantly when temperatures drop below 20 degrees Fahrenheit. Insulate floors over crawl spaces or unfinished basements. Add insulation in unfinished attics. Wrap any pipes that run through the garage, basement or unheated areas with extra fiberglass or foam insulation pipe wrap. The water main to the street should be buried below the frost line. 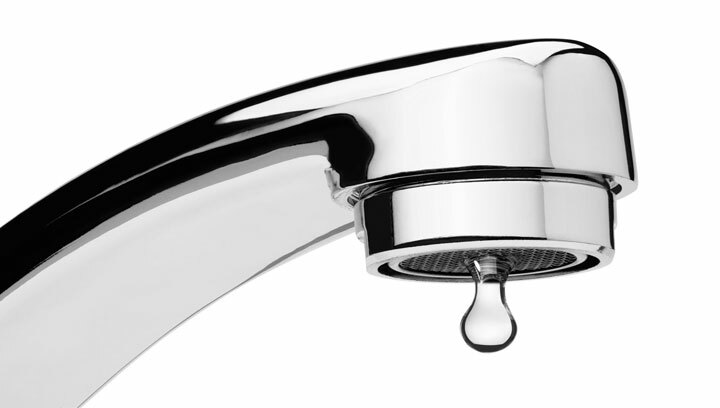 If you know yours is not, keep at least three faucets dripping when temperatures drop below 20 degrees F.
Add a low temperature sensor to your central station or monitored alarm system to alert you to dramatically low temperatures in the home caused by furnace and heating source malfunctions. Keep the heat set at a minimum of 55 degrees F.
If possible, drain all water from your pipes prior to leaving. Many property management companies can professionally winterize your home before you leave for the sunny south! Insulate around pipes exposed to cold air by wrapping them with professionally approved heat tapes or other UL- listed insulation products. Remove, drain and store outdoor hoses, and close inside valves that supply outdoor lines. Leave the outside valve open during winter months so that remaining water can expand without breaking. Know the location of your shut-off valve for the water supply and consider shutting it down if you’re going to be away from your home or your business for an extended period of time. If your garage has water supply lines, keep garage doors closed. Even a few degrees of warmth can make a difference. When temperatures are very low, opening kitchen and bathroom cabinet doors gives indoor plumbing access to warmer air. Just be sure to remove any chemicals or cleaners you may store in those areas; these substances may be hazardous to children or pets. If you travel for the holidays, keep your thermostat at 55 degrees F to help keep your pipes warm enough to prevent freezing.